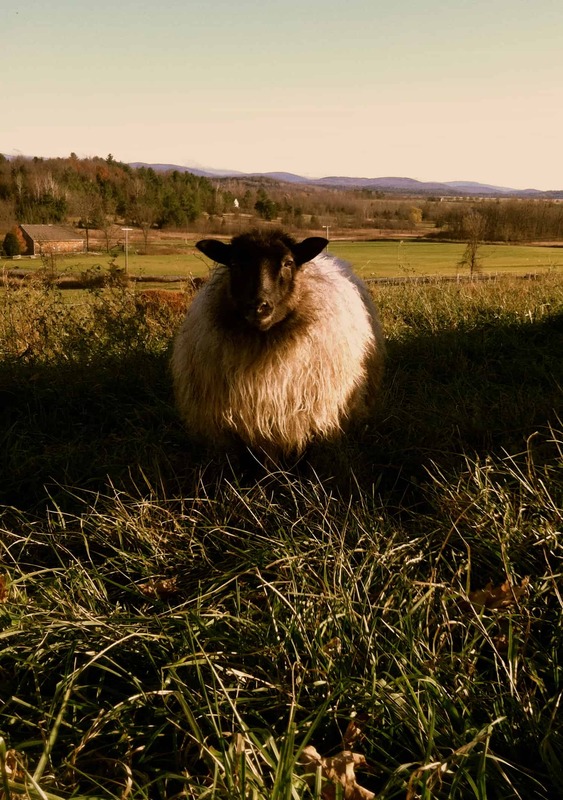 Knoll Farm specializes in registered Icelandic sheep, and certified organic berries. We are deep in Vermont’s Green Mountains in the Madd River Valley. Our land and buildings are on the National Register of Historic Places and conserved by the Vermont Land Trust. 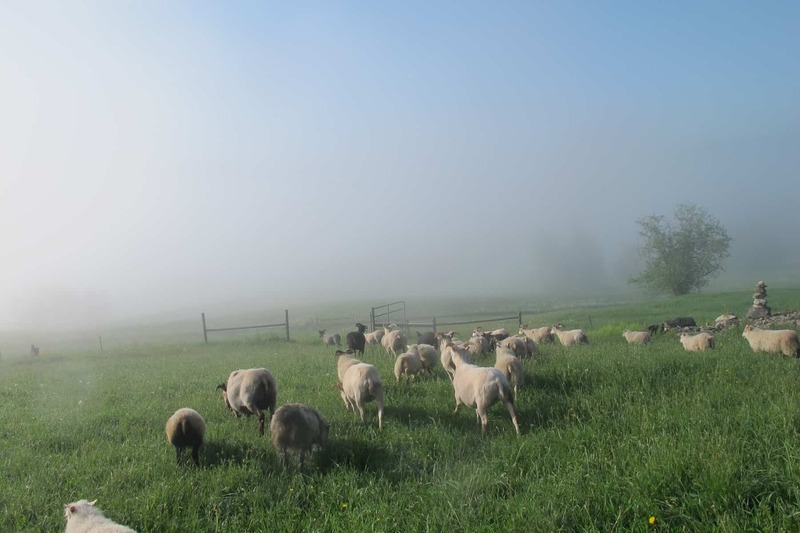 Knoll Farm is also the base for the Center for Whole Communities, a learning center founded in 2001 by the owners of the farm, Peter Forbes and Helen Whybrow. We have a flock of 75 purebred Icelandic sheep, which we raise for breeding stock, grass-fed meat, and fiber. We sell lamb cuts, sheepskins, blankets, yarn and fleeces, as well as our organic berries and produce at the farm and the farmer’s markets. 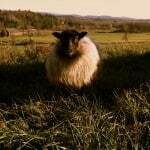 We also sponsor pasture walks and workshops on grazing management, flock health, lambing, and other farming topics, found on www.knollfarm.org. We welcome visitors any time of year, and our pick-your-own orchard is open in July and August.